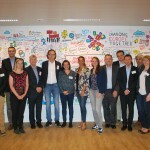 On the occasion of the informal meeting of EU Ministries responsible for sport taking place in Paris on 31st May 2018, a series of side events has been set up to discuss the values and future of sport. 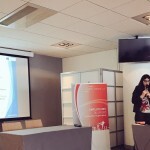 Carole Ponchon, EOSE PR and Project Manager, took part to the side event organised on 30th of May 2018 by the COSMOS in the well-known and inspiring Stade de France. 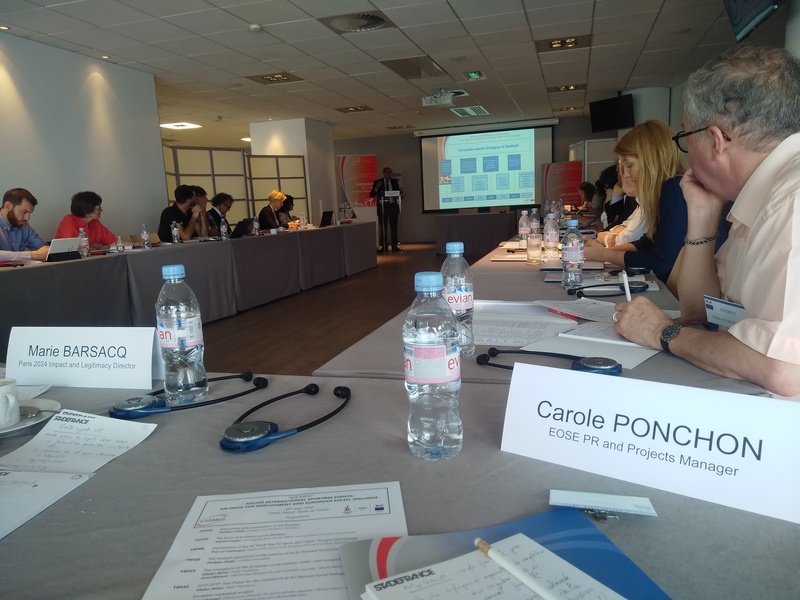 Entitled “Major International Sporting Events: an issue for employment and European Social Dialogue”, the event gathered French and European stakeholders interested in the topic. 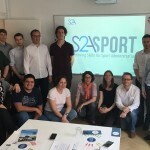 Carole contributed to the conference with a presentation of the ESSA-Sport project. 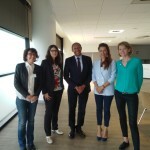 She insisted in particular on the connections between social dialogue and workforce development as well as the cooperation between EASE, UniEuropa and EOSE. But the core of her presentation were some indicative sneak peek figures about employment in the sport sector based on the wide desk research conducted under the ESSA-Sport project. Building upon the statistics from Eurostat, the ESSA-Sport Research team has indeed been able to draw on for the first time a very deep picture of the current situation. 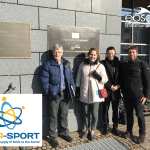 As the collated national statistics are currently under discussion with ESSA-Sport national coordinators and therefore subject to verification it was not possible to present them into details, however this was a good test for the main findings of the project so far. Findings which will be further explored, assessed and discussed on the occasion of the 2nd meeting of the EU Advisory Group which will take place in Brussels on 28 June 2018. Discussions then went on with participants who were very interested about these first results and wanted to know more. Carole took the opportunity of this event to ask the participants to be a relay for the Online Empoloyers Skills Need Survey to be launched in October 2018. Visit the ESSA-Sport website to know more about the project.